Waterfalls are an increasingly popular choice for homeowners. Adding a more natural look and feel to any backyard, they can add a beautiful finishing touch to any swimming pool. Plus, they add a calming sound that adds to the relaxation factor. 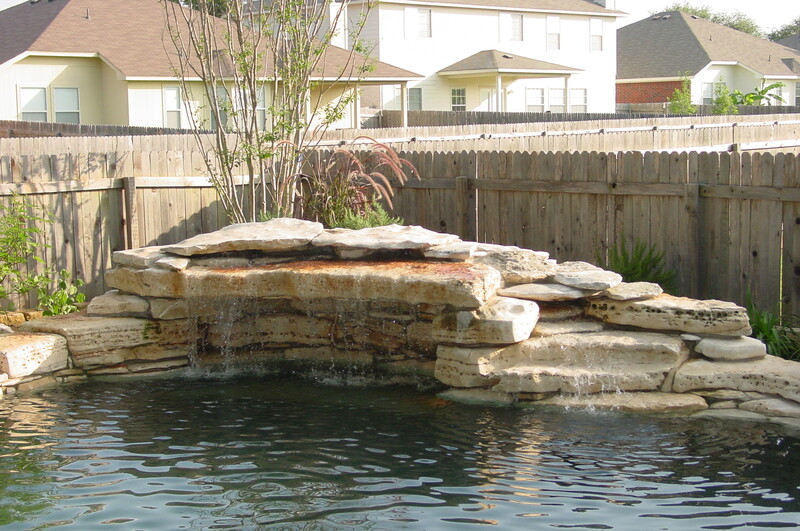 WestView Pools creates expertly designed and engineered waterfalls in many different shapes, sizes, and rock types. To add the extra effect, LED lights can be used to highlight each waterfalls distinctive style at night. Please browse our gallery of pools to see some of our best work, and gain inspiration for your own exciting, new backyard oasis. Call 210-370-7080 today to schedule an appointment.